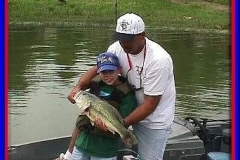 LUBBOCK, Texas — A largemouth bass landed June 10 on Lake Alan Henry by Kenny Schuette, 11, of Slaton, southwest of Lubbock has been verified as a new junior state record by the Texas Parks and Wildlife Department. 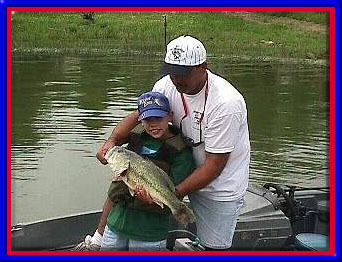 Kenny’s bass weighed in at 13 pounds, 25.75 inches. 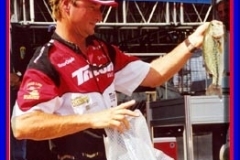 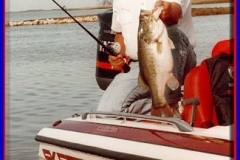 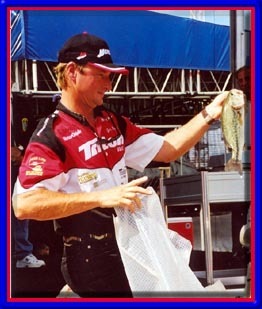 He caught it on a rod and reel using live perch as bait, and after weighing it in, released it live, demonstrating the catch and release fishing ethic that has helped make Texas fishing some of the best in the nation. 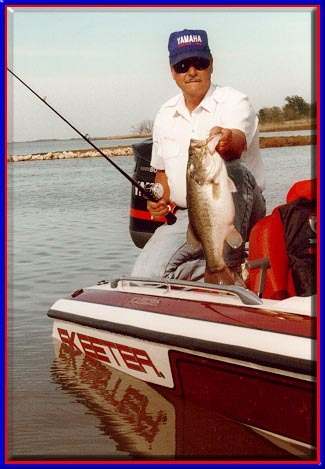 The fish earns Kenny a Big Fish Award, Catch and Release Award, Junior State Record for Public Water for largemouth bass and a Junior Water Body Record for Lake Alan Henry from the department. 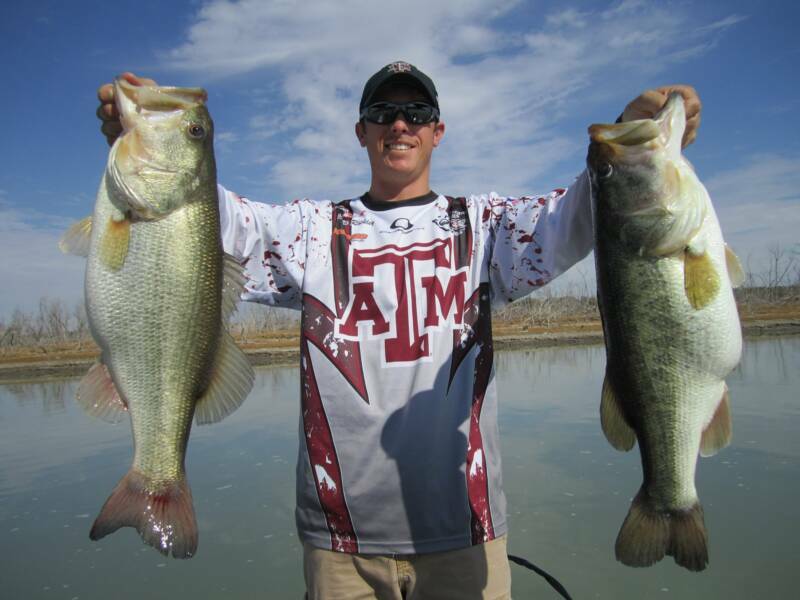 Lake Alan Henry is a 2,880-acre reservoir located 45 miles south of Lubbock and four miles east of Justiceburg on the Double Mountain Fork of the Brazos River. 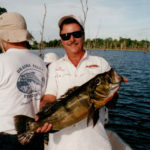 The state agency recognizes fishing achievements through its Angler Recognition Program. 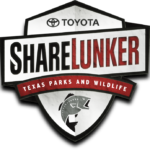 The program keeps official state and water body records and issues certificates in recognition of other outstanding angler achievements. 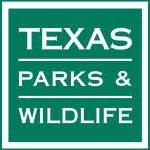 Reporting guidelines and the rules for each award category are on the TPWD Web site. 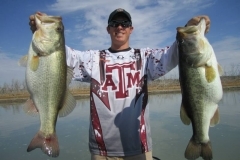 If an angler is younger than 17 years of age, the catch will automatically be entered in TPWD’s Junior Angler Recognition Program, where youngsters compete with their peers. 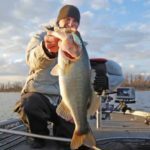 If a junior angler’s catch beats an all-ages State or Water Body Record, the young angler will receive recognition in both categories.